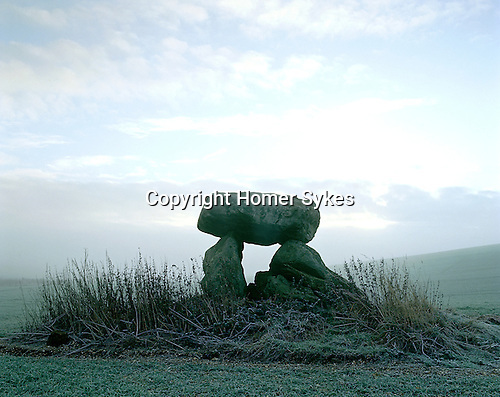 The Devils Den Cromlech , Clatford Bottom, Nr Marlborough, Wiltshire. England. Celtic Britain published by Orion.